TRUE STATEMENT: "You don't NEED a shake to lose weight. You just need to exercise, watch your calories and eat clean". ALSO TRUE STATEMENT: When you cut your calories, you are consequentially reducing your volume of nutrients. That means you still will have cravings. Having cravings make temptations difficult and you tend to "cheat" more (and feel miserable). Secondly, when you reduce your calories (and nutrients) you feel tired. You lack energy to complete a workout or sometimes even get through your day. Then, you reach for caffeine which spikes your heart rate and drops you flat on your face feeling worse a few hours later. These are the two main reasons why people are inconsistent with losing weight and end up giving up. They are miserable and it's difficult sticking to anything, feeling this way. IN SUMMARY: Yes, you CAN lose weight safely and successfully with just diet and exercise. But, by adding Shakeology, because it's SO nutrient dense at just 160 calories, your body is satisfied because you are super-charging it with the nutrients it needs to thrive. Hence, you don't experience cravings. Additionally, because of super-food blend of ingredients, you naturally get a rested energy so that you don't "crash" and can workout harder. Additionally, because Shakeology is 100% natural (unlike anything else) your not "tricking" your body and harming it with chemicals (or metals) that ultimately reduce your bodies natural performance. 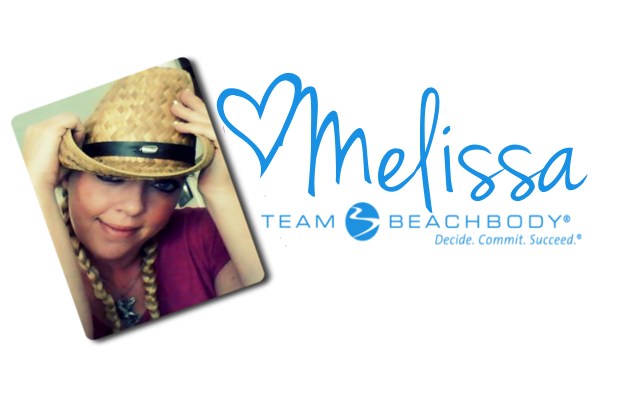 So, do you NEED Shakeology to be healthy and lose weight? No. But it sure does make the entire lifestyle change EASIER and way more enjoyable. It only makes sense to use this remarkable product to HELP you along in the process. It's not just a "protein" shake at GNC or at your local gym. 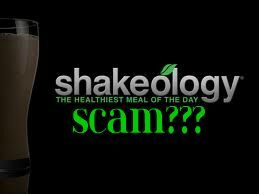 Shakeology stands alone in it's whole-food ingredient integrity and super-food blend. Find out WHY it's termed truly, "The Healthiest Meal of the Day". If you guys feel lack of concentration while doing homework, this thing may help you.